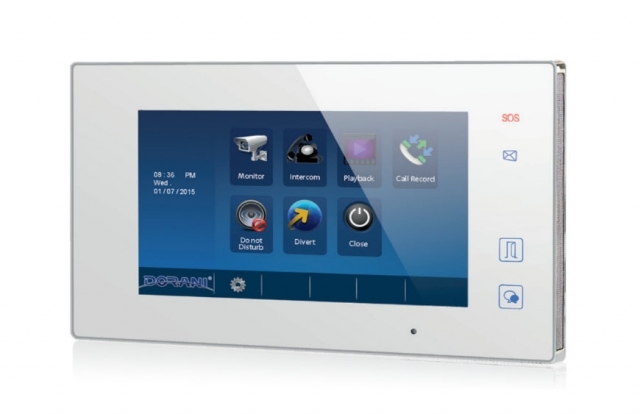 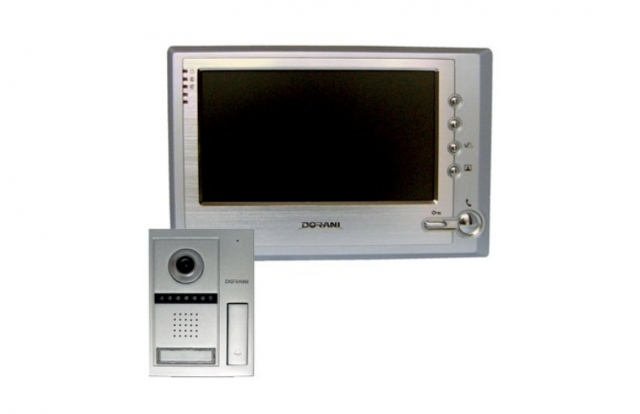 We offer a full range of Dorani Intercoms including video intercom systems with touch screens that are designed to suit your home security needs and help give you and your family peace of mind. 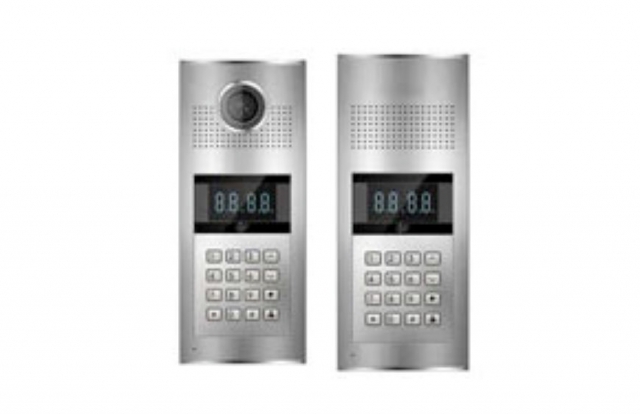 They also provide options perfect for apartments. 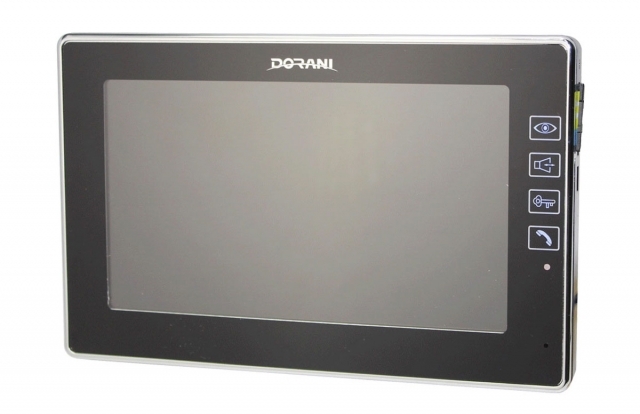 The Dorani Intercoms are modern and stylish, blending seamlessly with your home decor, by incorporating slimline and flush mounted designs. 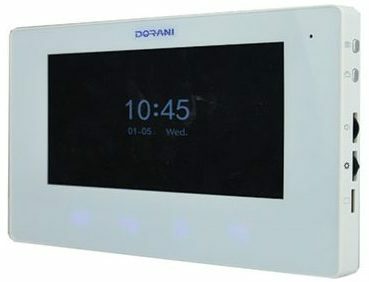 Offering the latest touch sensitive technology and hands-free operation the Dorani range provide user-friendly functions and offer a practical, safe and effective way of screening visitors to your home.